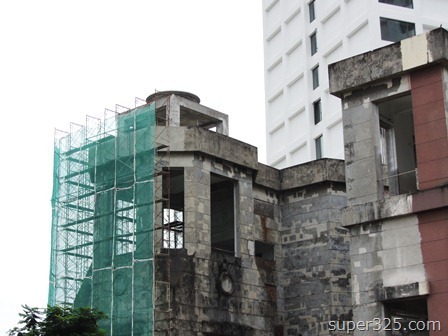 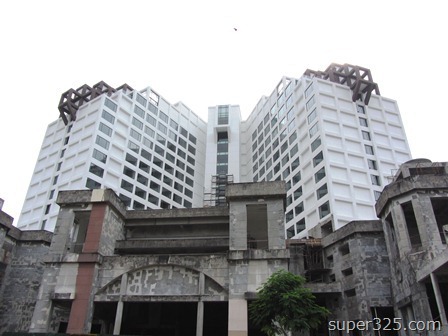 Photo update of International GoodWood Park 3-Star Hotel in Permas Jaya, it expect to be ready in March 2011. 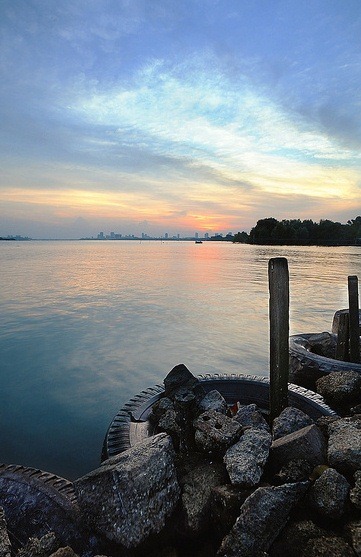 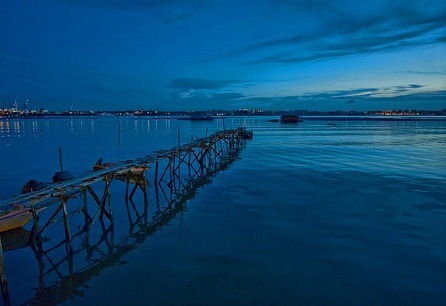 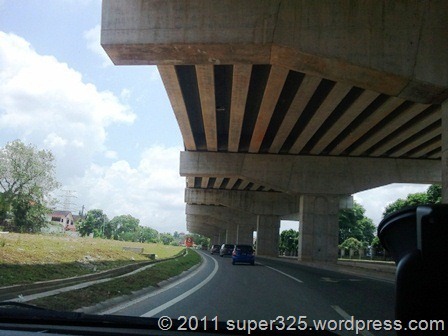 Sharing twenty awesome photo shoot of Kampung Senibong, Johor Bahru. 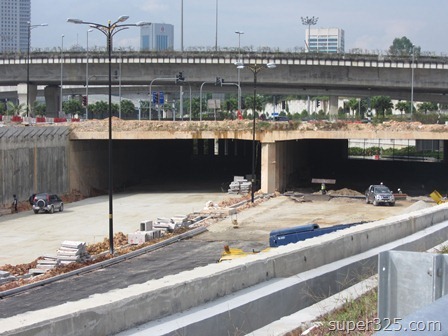 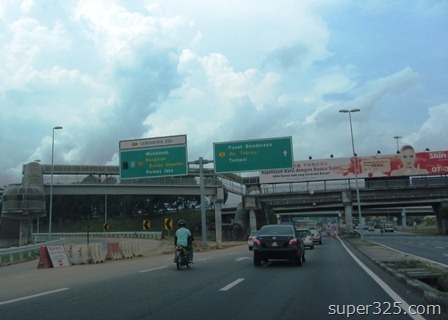 Johor Bahru, April: a new link directly link Johor CIQ (Woodland) to NS Highway (PLUS Highway) in Pandan Area. 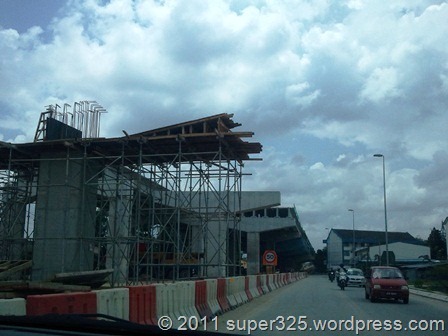 It will be ready by end 2011. 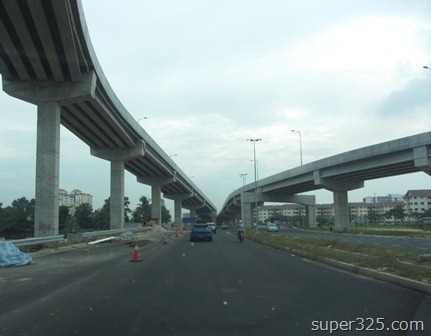 This new link way will passing through Taman Pelangi and link to Permas Jaya and also lead to Pasir Gudang as well. 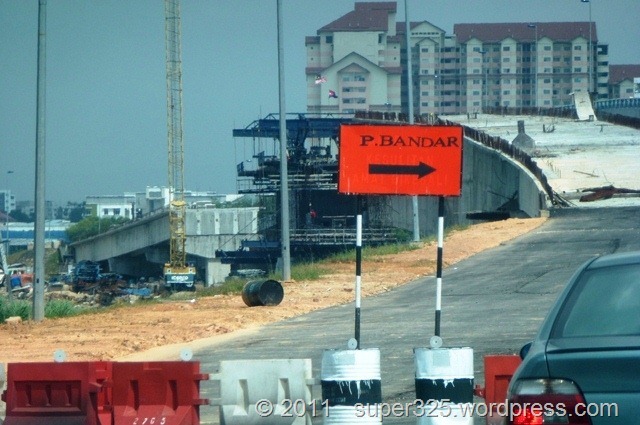 In future, there’s no more ‘passing by’ Johor Bahru town after JB CIQ. 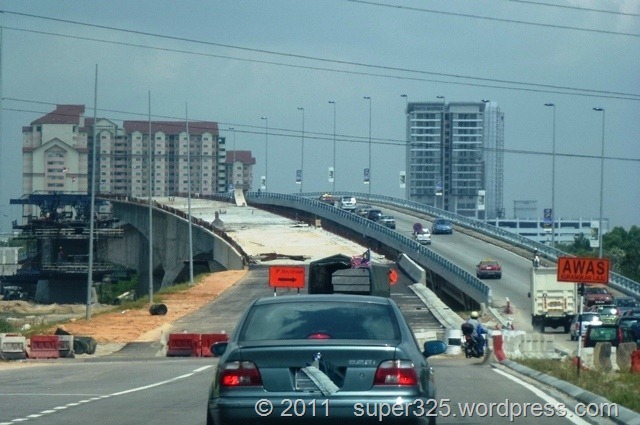 Some says it will pull down JB business and traffic flow. 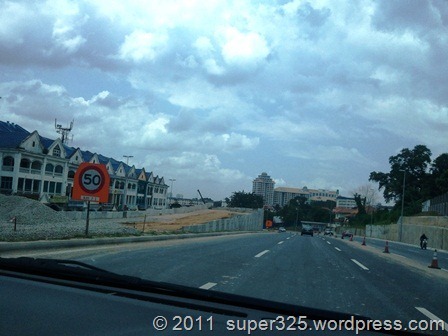 In long run, this will fully helps to bring up JB image and business entirely. 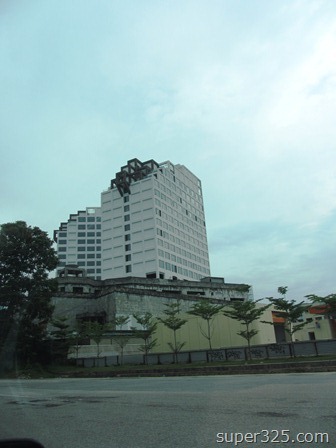 After been abandoned for 10 years, this hotel finally resume.